Fiesta Island, the isle of love. 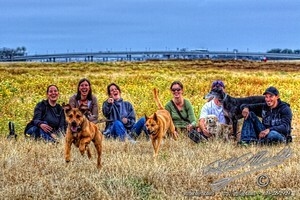 A few of my friends, and our dog partners, visited Fiesta Island. 😉 All of us had a very nice time in a beautiful section of San Diego. My dog, Gypsy, and I go there quite often. We have a wonderful time there. This entry was posted in Animal, Fauna, Flora, Flowers, Groups, Landscape, Man, Nature, Painterly, Pets - Dogs, Purchasable - As Art Prints, Woman. Bookmark the permalink.